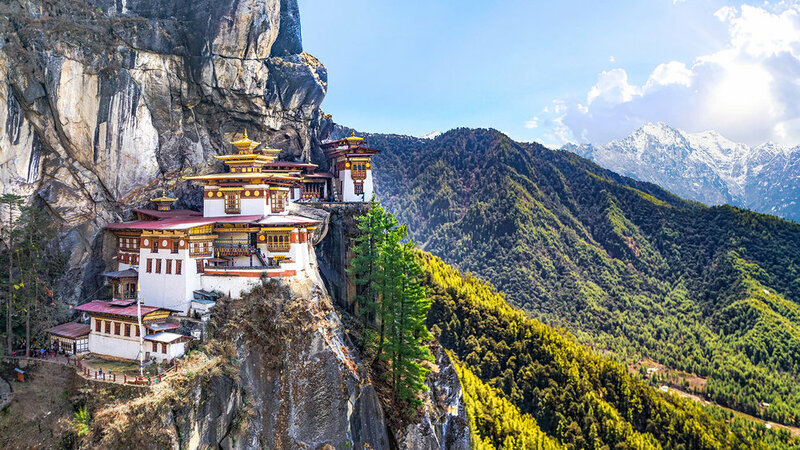 Long sheltered from foreign influences, the mountain kingdom of Bhutan has a mystical beauty and wonderful unspoilt landscapes. 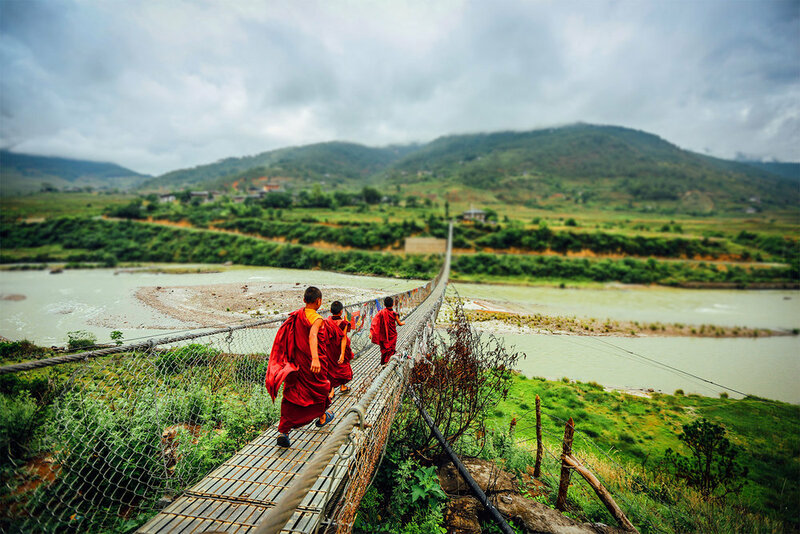 Bhutan's unique way of life and timeless traditions are remarkably untouched from the influences of the 21st century. 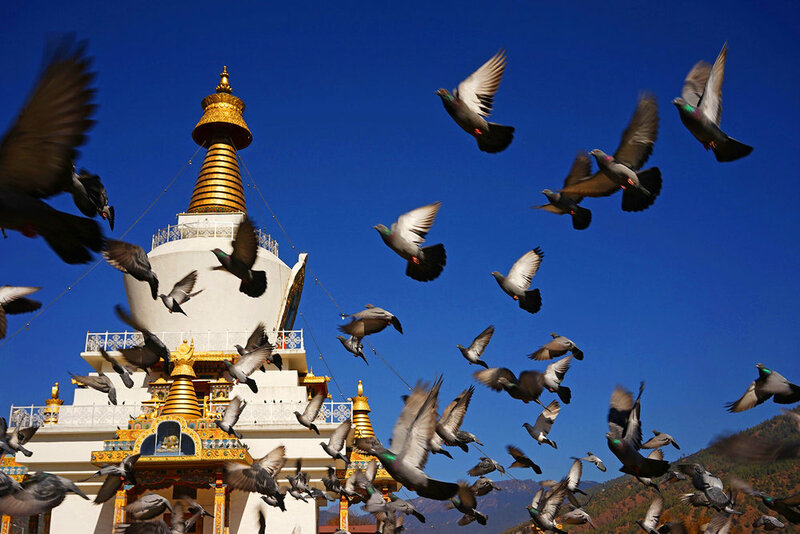 Sacred mountains soar above rural villages and fortified monasteries cling to cliff tops in this extraordinary country. 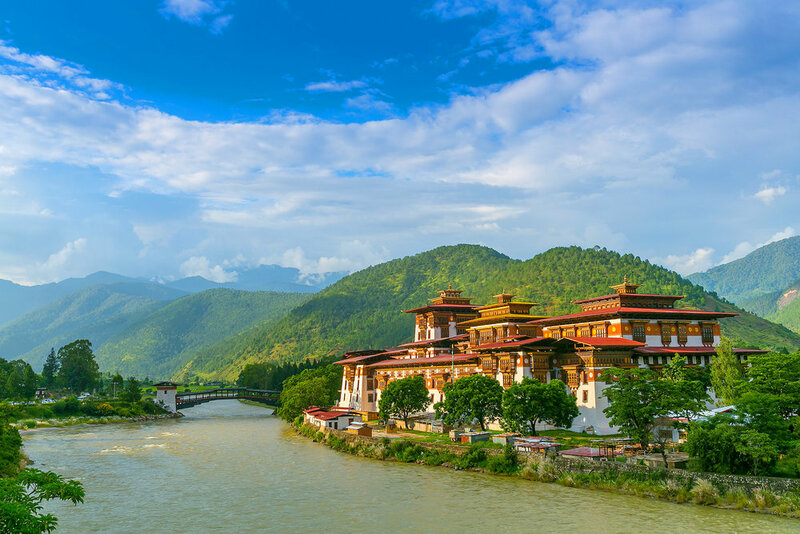 Thimphu, the capital of Bhutan, is at an altitude of 2,350m and lies in a beautiful wooded valley surrounded by mountains, on the bank of the Thimphu Chhu River. The only world capital without traffic lights, despite recent development, Thimphu retains its charming, medieval feel thanks to its brightly painted and elaborately decorated facades. One of the most beautiful regions in Bhutan, the Paro Valley area was once an important part of the trade routes into Tibet. Here you can explore one of the oldest temples in Bhutan, Kyichu Lhakhang, dating back to the 7th century. The area is best explored on foot with many walking trails through this fertile valley. 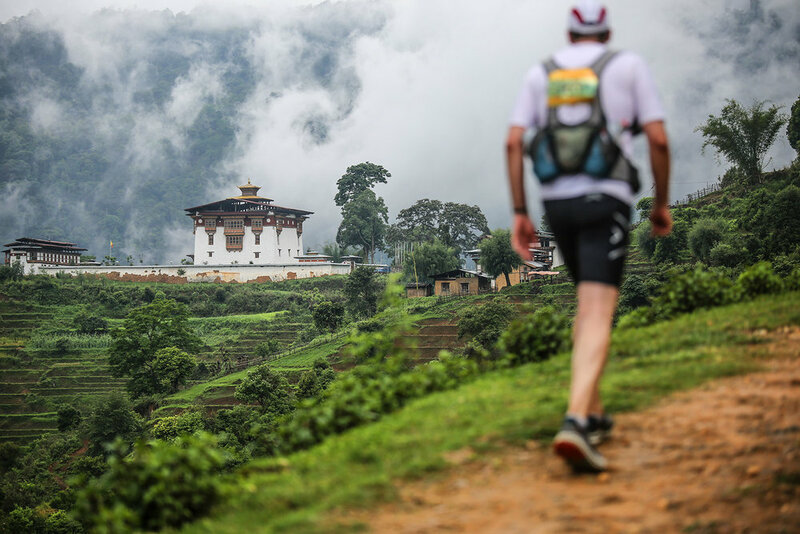 Bhutan has some of the best trekking opportunities in the world. There are many day treks through the Paro Valley, and you can also visit the Black and White Temples in the Haa Valley. While the trekking is at altitude, you will be rewarded with beautiful remote temples and incredible views of the Himalaya. ... then yes, Bhutan is just for you!